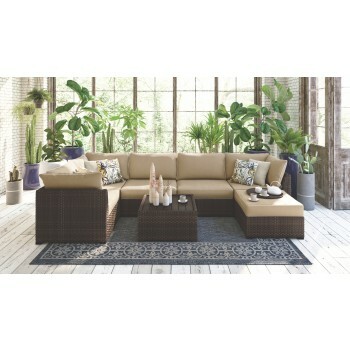 The Spring Ridge 7-piece outdoor sectional set is sure to set the scene for chilling out in high style. 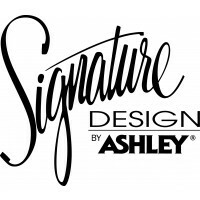 Chic, linear design brings a fresh, contemporary vibe to your outdoor living space. And talk about a breeze to care for. All-weather, rust-proof aluminum frame gives you the look of natural wicker without the headache. 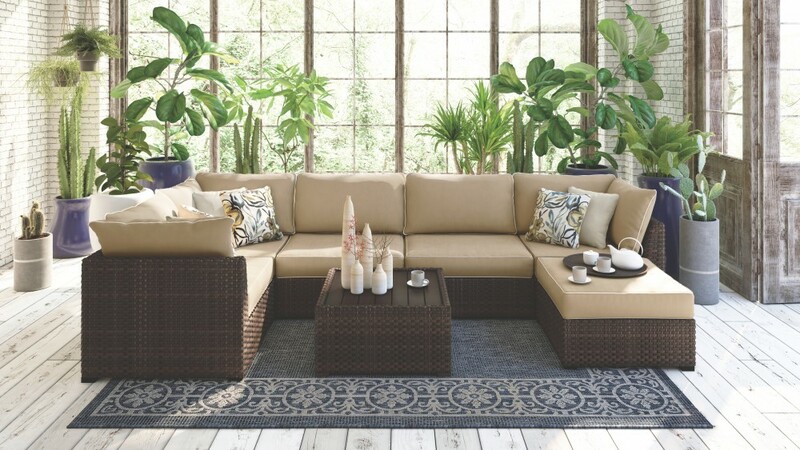 Nuvella® covered cushions may be sumptuously soft, but they’re made to stand up to the elements.